Dr. Carroll C. Overton joined Wake Radiology in 1998 and currently serves as Co-director of interventional radiology services. Originally from Salisbury, North Carolina, Dr. Overton received his medical degree from the University of North Carolina School of Medicine in Chapel Hill. He was a resident in both surgery and diagnostic radiology at Mercy Hospital in Pittsburgh and was a resident in diagnostic radiology at the University of Pittsburgh. He completed his fellowship in interventional radiology at Alexandria Hospital in Alexandria, Virginia. In addition to leading Wake Radiology’s interventional radiology services, Dr. Overton is an interventional radiologist and breast imaging specialist. He is board certified in diagnostic radiology by the American Board of Radiology (ABR). 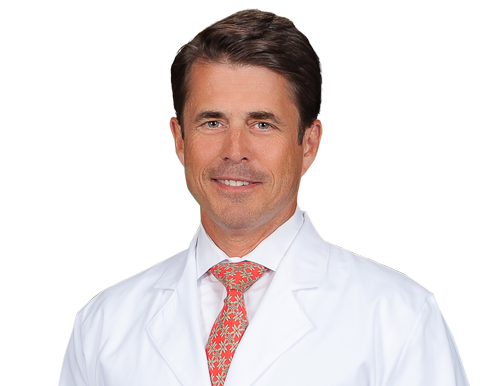 Dr. Overton is a member of the Society of Interventional Radiology (SIR), North Carolina Medical Society (NCMS), and the Wake County Medical Society (WCMS).